The San Francisco Zine Fest is a free, annual celebration of small-press publishing from zines and comics to art books and beyond. 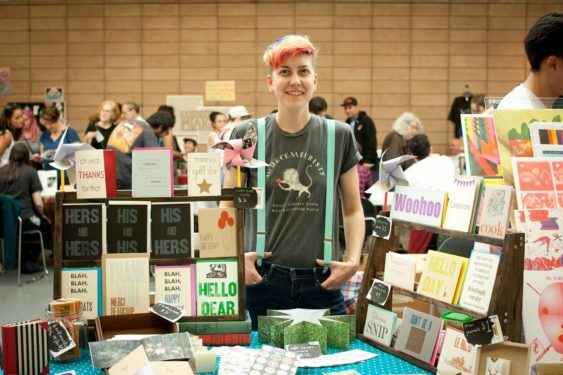 Over 200 small-press and DIY creators will be selling, trading, and otherwise sharing their work at the San Francisco County Fair Building in Golden Gate Park. There are tons of free workshops and panels and, as always, the show is free to attend.